1Therefore, having this ministry by the mercy of God, we do not lose heart. 2But we have renounced disgraceful, underhanded ways. We refuse to practice cunning or to tamper with God's word, but by the open statement of the truth we would commend ourselves to everyone's conscience in the sight of God. 3And even if our gospel is veiled, it is veiled to those who are perishing. 4In their case the god of this world has blinded the minds of the unbelievers, to keep them from seeing the light of the gospel of the glory of Christ, who is the image of God. 5For what we proclaim is not ourselves, but Jesus Christ as Lord, with ourselves as your servants for Jesus' sake. 6 For God, who said, “Let light shine out of darkness,” has shone in our hearts to give the light of the knowledge of the glory of God in the face of Jesus Christ. “ If we are honest with ourselves, we must acknowledge that one of the reasons for our loss of heart is because we live in an easy-going, theologically vague, ‘harmlessly’ accommodating context in which theology is often the product of the deceived and the deceiving. For some of us, to say that we do not use deception will present an immediate challenge. We saw last time that as pastors, we are faced by so much that causes us to lose heart. If we are honest with ourselves, we must acknowledge that one of the reasons for our loss of heart is because we live in an easy-going, theologically vague, “harmlessly” accommodating context in which theology is often the product of the deceived and the deceiving. 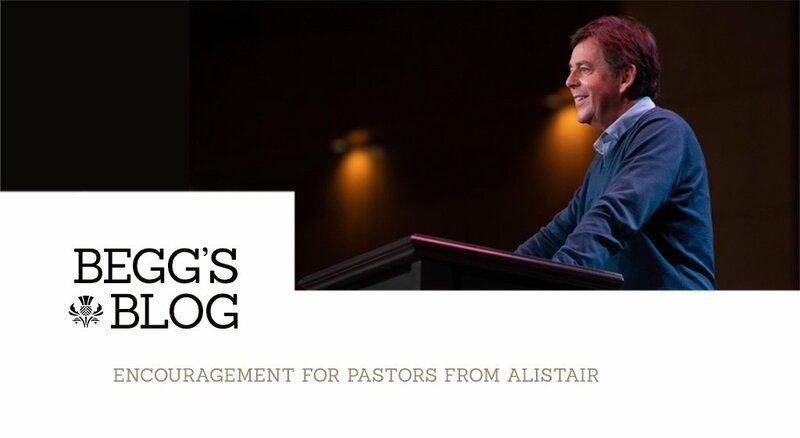 In the face of such circumstances, it can be tempting to fill our preaching with many other things besides the clear, straightforward presentation of God’s Word. Given such words, it’s no wonder that Ryle once remarked, “I always felt that popularity, as it was called, was a very worthless thing and a very bad thing for man’s soul.” 2 Surely, then, we should avoid employing deception as a means of achieving man’s approval. 1. J. C. Ryle, Simplicity in Preaching (Edinburgh: The Banner of Truth Trust, 2010), 21. 2. Peter Toon, ed., J. C. Ryle: A Self-Portrait, A Partial Autobiography (Swengel, PA: Reiner, 1975), 80.